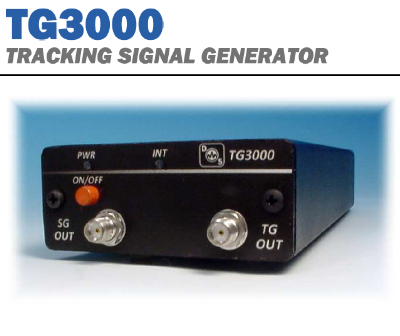 The TG6000 is a generic RF Tracking Generator that can be used with many existing Spectrum Analyzers. 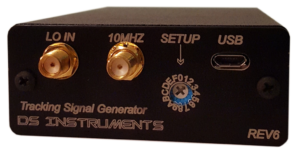 It covers a range from DC to 6GHz and also functions as a standalone RF signal generator from 25 to 6000MHz. 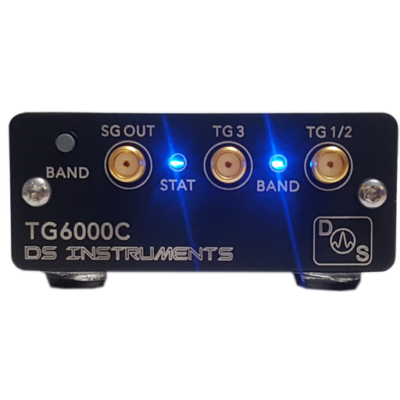 The TG6000 can replace the Agilent HP 85640A external tracking generator and adds a Signal Generator function as well. 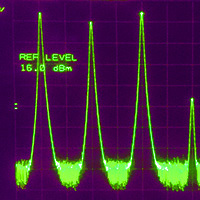 In addition it covers the 2nd band, which the 85640A does not, providing a TG signal past 6GHz. 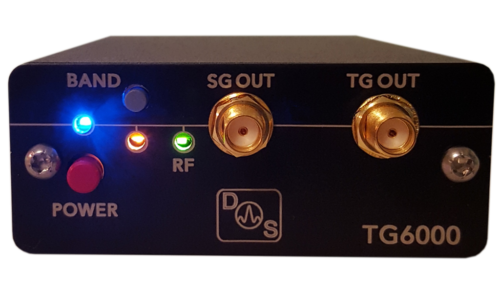 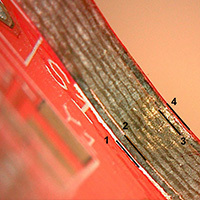 A very good troubleshooting and measuring tool to easily characterize filters and attenuators! 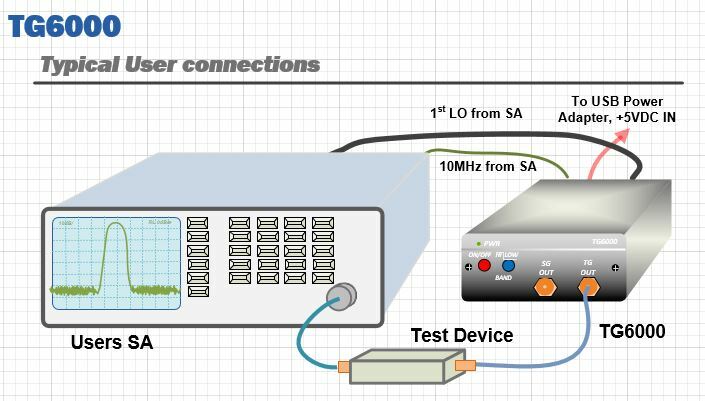 *Units without LO output option must be modified with a simple directional coupler. 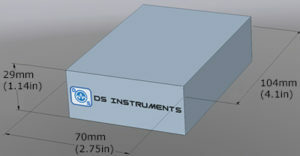 This should effect the internal LO by around 1.0dB. 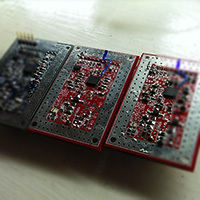 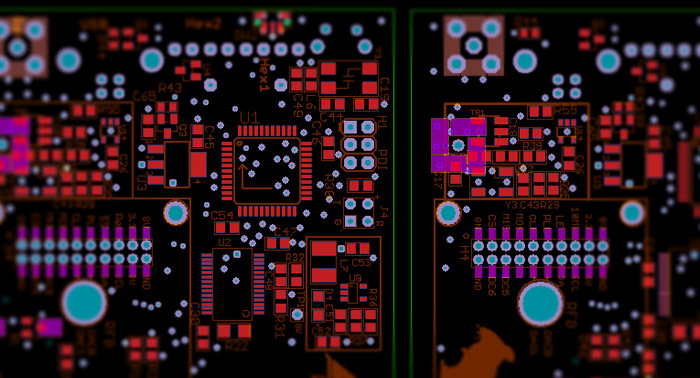 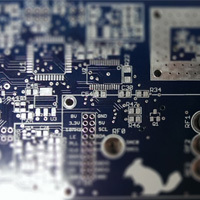 We recommend the ZADC-10-63+ inserted after the last power amp. 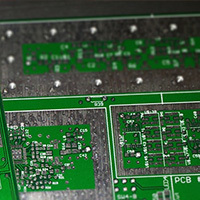 Featured on Microwaves & RF, RF Cafe, Military&Aerospace Electronics, MPD!